AMC (Annual Maintenance contract) We provide services for preventive maintenance. 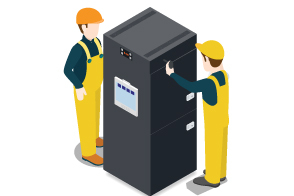 With Preventive Maintenance Services, we help you design and implement the most efficient preventive maintenance program for optimizing the performance of your assets including drives, programmable logic Controllers ,motion systems and operating system. • Routine check for Healthiness of the installed PLC hardware and HMI software. • Study the history of alarms & events to offer you changes in Software and Hardware to obtain better system stability. • Checking Healthiness of existing SCADA machine including virus check. • Checking Panel Wiring, Power Supplies, Earth Pits. • Checking Activation, updates of Software Licenses & firmware which are within warranty. • Taking backup of Data, Software & logic. • Minor Rectifications in the software can be carried out as and when required. Annual Preventive maintenance and Services Contract is available on an as-needed, scheduled, or full-time basis. 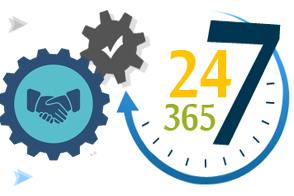 we help you meet your specific needs throughout the lifecycle of your maintenance strategy. 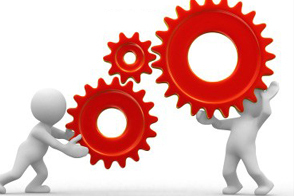 • Logic & SCADA development as per customer functional design specification (FDS). • Submission of GA & wiring drawing for approval. • Design the system as per application requirements. • Supervision of erection of panel , pre-checking test before panel power on, checking power sources within the panel ,earthling. 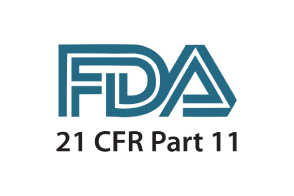 We provide FDA validation service for 21 CFR part 11 documentation & system engineering as per GAMP regulations. The following attributes are engineered and documented for implementation of “21 CFR Part 11” compliant system. AAPL provides training on DCS, PLC - SCADA on Rockwell/ Siemens systems with simulators. 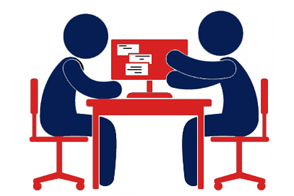 We undertake training services for customised training based on installation platforms and specific demands of contents and schedule. 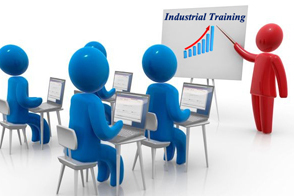 These hands-on trainings help the customer for routine maintenance and reduction in down time. • Writing the function design specification. • Creation of electromechanical engineering drawings for electrical cabinet, MCC, Control desk etc. • In turnkey solution, we provide solutions for design, supply, commissioning, installation of field instruments, PLC Panel & MCC panel. • Supply of automation hardware, field devices, sensor, transmitter, cable, cable trays, Installation material etc. • Preparation of I/O List and selection of instruments as per process requirements. 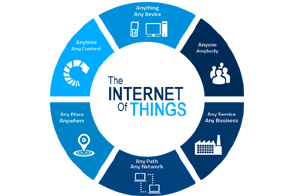 • Process software development, SCADA, Integration with existing PLC’s. • Field installation, Commissioning of the entire System, Factory Acceptance Test, Site Acceptance Test, Customer training, Documentation. 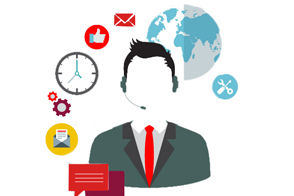 Get 12 X 6 online support across the globe to minimize down time by using technology products like desktop sharing tools and VPN.